This edition s content has been reorganized to facilitate finding topics of interest more easily and the authors emphasized an educational bent in presenting their material. Each of the topics in the first edition has been revised to ensure the content is up to date. New chapters covering nonmalignant diseases, haploidentical transplants, photopheresis, financial considerations, and iron overload have been added. 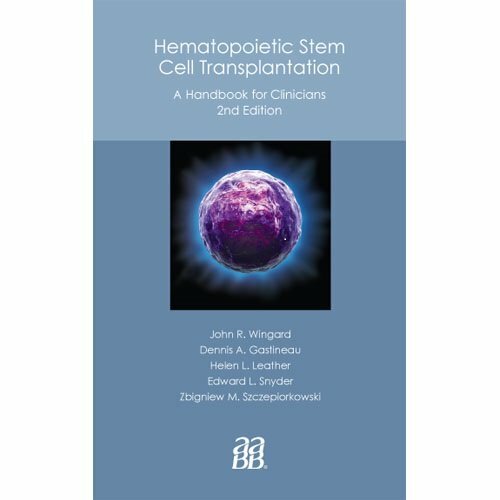 This entry was posted in stem cell book and tagged cell, Clinicians, Edition, Handbook, Hematopoietic, stem, Transplantation. Bookmark the permalink.